Over ten million people in Australia use the flybuys program to earn points but if your points strategy only involves scanning your card at the register, you may not be maximising your points-earning. 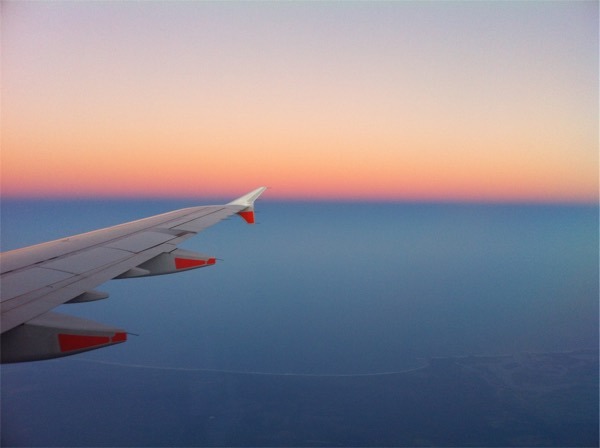 In this guide, I run through the basics of how to maximise the flybuys points you earn on your everyday shopping, as well as additional ways to earn more flybuys points. Until 28 February, you can earn up to 6,000 bonus flybuys points by placing an order online using one of these Point Hacks exclusive coupon codes. In reality, you’re effectively getting a cashback of at least 10% on your shop. There are plenty of different ways to use your flybuys points once you’ve got them. My recommendation is to transfer them to Velocity Frequent Flyer during bonus transfer promotions, usually occur twice a year. Scanning your flybuys card at the register at Coles supermarkets when you make purchases is the first step to earning points. 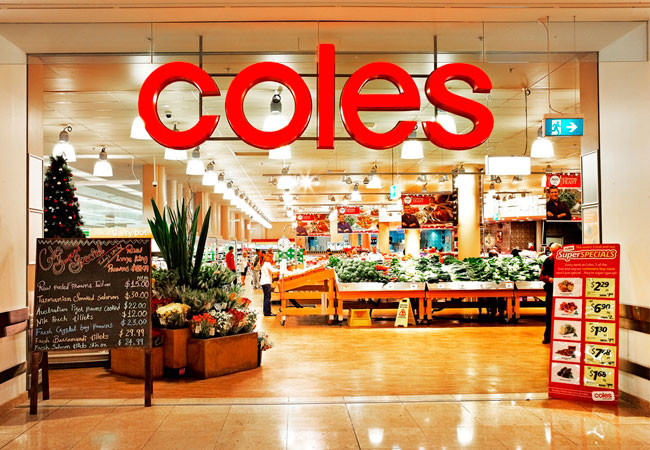 Of course, shopping at Coles is the primary way in which most people will earn flybuys points, and they will also let you earn flybuys when you shop through Coles Online. If you haven’t tried it before, you can sign up and get free delivery on your first order of $100 or more. Coles also offer some additional earning opportunities. Some specific items will score you bonus points, but they can be few and far between. 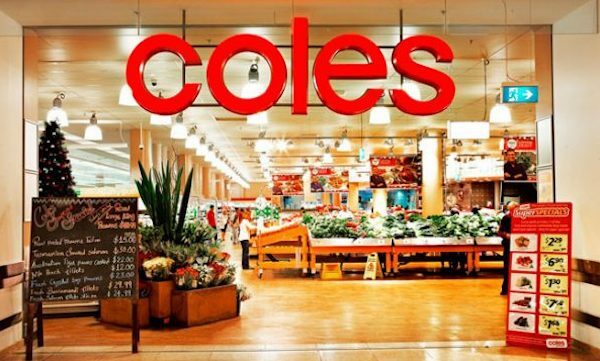 There is another reason to hold onto your Coles dockets, apart from the fuel discounts. ‘Docket deals’ can give you the opportunity to earn quick bonus points on future shops. They will usually offer you a number of bonus points to tempt you to spend a little more on your next shop. So you should keep a particular eye out for them if you ever head out for just a few items because the amount you need to spend to redeem the offer next time will be quite low. If you scan your flybuys card at the register, then the docket deals will appear in your app. You may also receive them in paper form on the receipt. You can only use one docket deal each time you shop, but you can use it in combination with other online/email offers, explained below. They generally expire after about 10 days but that be much shorter. Flybuys tries very hard to keep its members engaged online, offering special deals and promotions by email but also through their website portal. Unlike docket deals, these online promotions are easier to manage since they are linked to your flybuys card. The biggest downside to redeeming them, however, is that you still need to ‘activate’ them by logging onto flybuys and clicking the Activate button. There is no limit to how many offers you can activate, so the purpose of this is to keep you engaged with flybuys and encourage you to make more purchases. flybuys are known for being very strategic and targeted with the offers they give to different members. 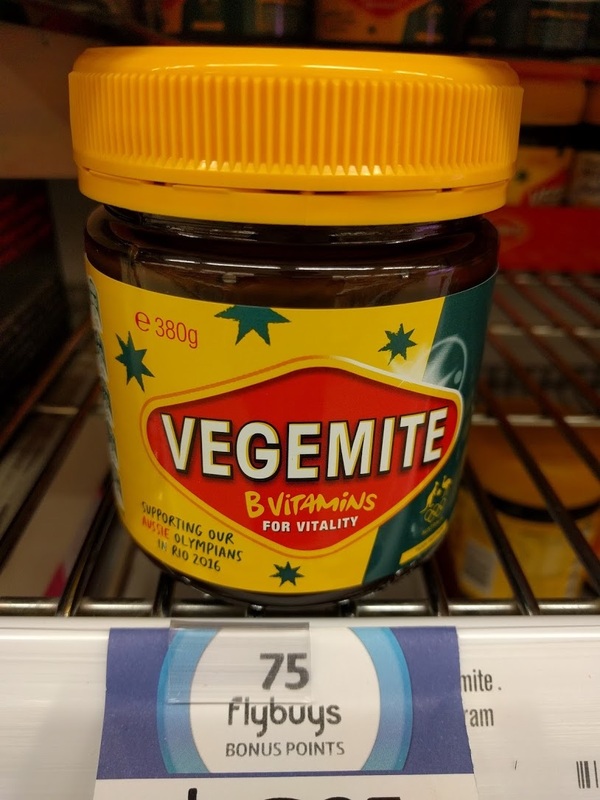 They are constantly trying to increase the amount and frequency you spend at Coles, using flybuys points as a temptation to draw you into the store and to keep spending. You’ll almost certainly find that if you spend more than you usually would for few weeks running, your flybuys offer terms will change, with an increase in the minimum spend criteria needed to trigger bonuses. 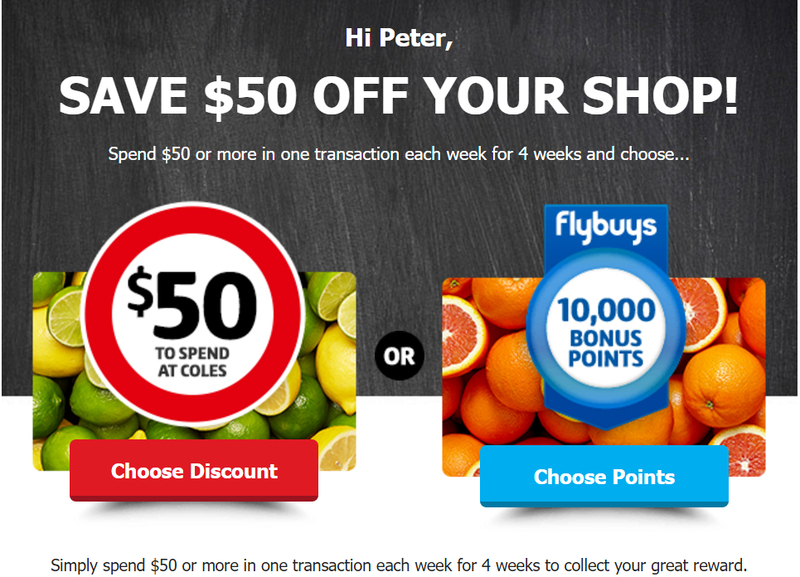 Ultimately, if flybuys sees an increase or decrease in spend at Coles in your flybuys account, their system tailors bonus offers in your account accordingly. flybuys lets you set up linked account holders within the same account, or run multiple accounts for different cardholders each with their own balance. The advantage of linked cardholders is that multiple cardholders are able to spend toward account offers. They accumulate a single, combined balance of flybuys points that can be used or transferred to partners. If you instead run a couple of independent flybuys accounts in your household, you’ll have two points balances but will be able to switch your spend between flybuys accounts as you see fit. This has the same effect as running multiple accounts. You’ll reduce the overall spend on your flybuys account, which should trigger more achievable points bonus offers. I don’t have any insider knowledge on the flybuys system and how these offers are generated, so this is all speculation informed by my personal experiences and readers reports on their experiences. Your mileage may vary but it shouldn’t hurt to experiment. 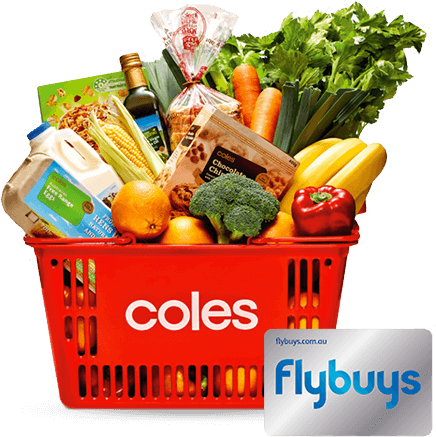 One of the best options for increasing your flybuys earning is using products offered by Coles Financial Services. There are quite a few options here and they are covered in this guide. In short, depending on the combination of insurance products and/or Coles credit cards you have, you can boost your supermarket earn by six times. Occasionally, flybuys will invite you to complete a feedback survey in exchange for 50 flybuys points. This is a big decrease since they used to offer 250 points for the same surveys, but sometimes you also go into the draw to win $100 voucher. ahm and Medibank both offer a bulk number of points for singing up to health insurance plans. You can access an up-to-date list of partners here. 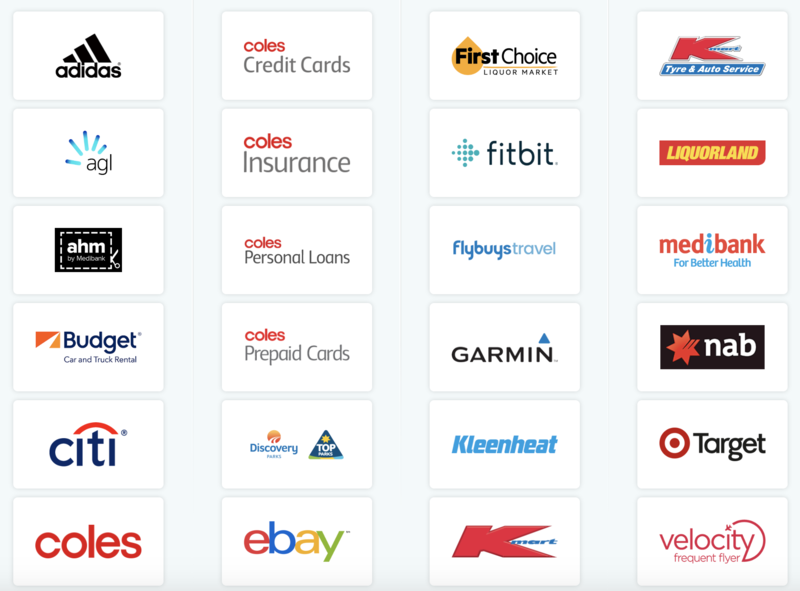 You can also earn Velocity Status Credits through flybuys when you shop at Coles, Coles Online, Liquorland and First Choice Liquor and scan your flybuys card (which is linked to your Velocity account). Scanning your card at the checkout is just a starting point. There are plenty of opportunities to maximise your flybuys points earn through online or docket deals. 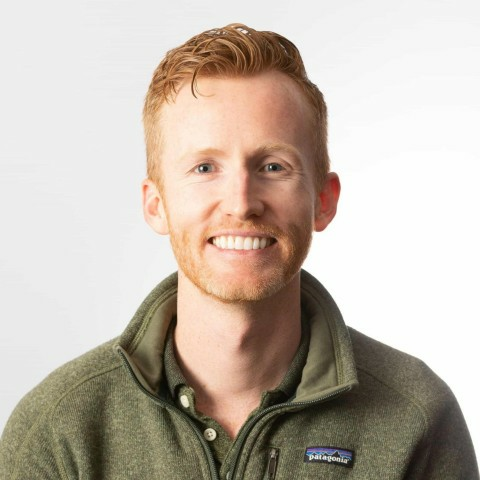 Docket deals offer small quick boosts to your points balance, while online deals will generally try to entice you into shopping with new retailers, or ones you don’t visit regularly. The most common online offer is one that encourages you to consistently make your largest purchase at Coles (based on your purchase history). The biggest downside is that you have to regularly engage with flybuys to get the most of it. It doesn’t lend itself to a set-and-forget approach, so if you’re going to try and maximise your points by tactical spending and points promotion, be prepared to sink a little time into this. This can all be quite a drawback if, like me, you take a minimalist approach to your wallet and inbox, but I’ve found the points earned, so far, have paid off. And once you’ve built up your points? Read more in our guide on how to get the most out of your flybuys balance. Thanks, Chaz. I’ve added that into the guide. I believe you are referring to “Boosters”, which are completely different to “docket” deals. I have not seen a docket deal for at least 6-12 months, and don’t believe they exist anymore….if they do then they appear very infrequently. Docket deals always varied in spend value and bonus points offered. Online Booster offers are the same as paper based “coupons”. They run from Monday to Sunday (7 day period), and offer a spend x $ for x points one week, then the next week it is largest spend gets triple points as an example. The online boosters run for 4-6 weeks (paper based is 12 weeks) and the offers are the same over alternating weeks. Note: Online Booster deals must be activated prior to spending, or you scan the paper coupon along with your flybuys card. They don’t just appear after a card is scanned!! Some peeolple dismiss Fly buys as a waste of time but i don’t . last year i earned nearly 50,ooo fly buys points ( which i have swaped to velocity ) and i am single guy who dosn’t even shop at coles all the time as i have 24 hour wollies 200 meters away. like spend $8o per week for weeks and get 10,000 points . According to an email from fly Buys i was in the top 10 % of earners nationally and i didn’t really try that hard or spend a lot. So i am a big fan of Fly Buys thanks for the great artical. My pleasure. Great to hear! 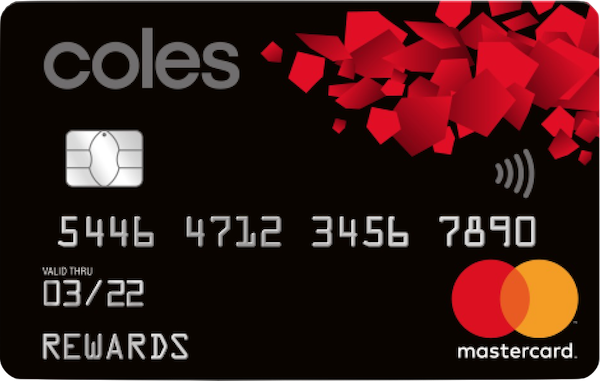 I usually present a Coles supermarket 4c/L discount voucher AND my Flybuys card when purchasing fuel and Coles Express. A while back, that used to mean earning Flybuys points AND getting a cash discount. But now there is no 4c/L off with this combination. Has the value of what I’m earning and saving reduced in recent times? Is it now a case of points OR cash discount – which has roughly halved the value I used to get? I forgot to take my coupon to the store … can I redeem online? I’m looking for a excel spreadsheet that will calculate all points with everything I purchase in other words a tracker that can total all my spends and points. Hey Warren, have a read of our comparison of websites and apps that help you track your points. Quick question: should I be activating all Coles offers received by email or only the ones I think I’ll use? In terms of the product offers, I personally don’t think it matters which of those you activate. Coles would look at what you actually buy to decide which product offers you get sent, IMO. With the spend offers, I think it best not to activate the spend offer if you aren’t going to use it. Don’t swipe your flybuys card for a while and more aggressive offers usually start coming through. I wonder how multiple email/online bonus points offers that have the same or similar qualifications would work. For example, currently I have an activated offer to collect 10,000 bonus points when spending $90 or more in one shop at Coles each week for 4 weeks, and now I have received another one to collect 1,000 bonus points when spending $90 or more in one shop at Coles. I wonder if I activate the second offer, would I have to do two shops spending $90 or more this week? And if I only did one qualifying shop, which offer would it be counted towards? I’d check the terms and conditions of the second offer to see if it says anything about ‘cannot be combined with any other offer’. Hi there, do you know if there is a way to ‘points match’ rewards? There are times when points are better with other reward programs and I was wondering if you can make a request to have this matched? Generally, no. Earlier in the year, hotel program Wyndham Rewards offered a points match to steal business from Starwood Preferred Guest but then pulled the promotion. The closest thing is being able to transfer your points between Velocity and KrisFlyer. Hi could you tell me if Telstra is affiliated with flybuys or velocity rewards? According to this link, Telstra is no longer a partner in the flybuys program from December 2016 onwards. Was shopping around for new car tires, and was able to negotiate a good deal with Kmart Tires, as they price match anything online. The bonus was getting flybuys on my $500 purchase! Wondering if my next car service will help get more flybuys pts. now. Thanks for the articles, I really enjoy my new ‘hobby’ with your site. I have a question….. I know that in flybuys 1 point=1$ …… but question is how many points collectively make 1 dollar?????? 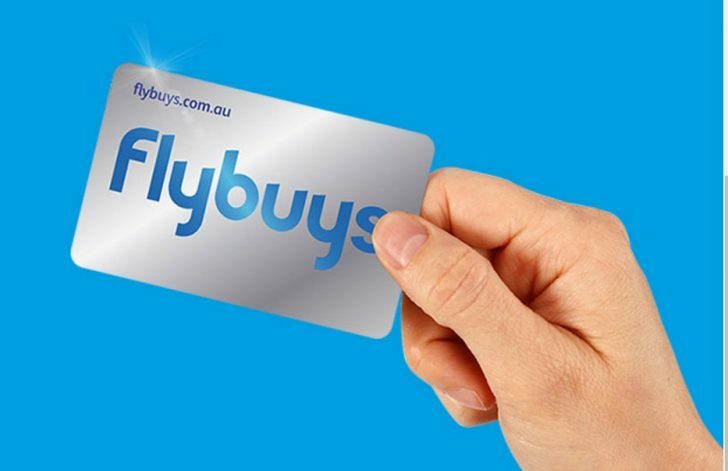 1 flybuys point is equivalent to 0.5c so you need 200 points to get $1. Minimum redemption is 2,000 points or $10. I have 2 flybuys account, if I let them be a same househood account, does all flybuys points pool together? Regarding Coles vouchers, do they send us every 12 weeks, because I have not received them till now this year? 2 flybuys accounts I don’t think can be pooled – pretty sure household accounts are set up from within one account and then a secondary cardholder is requested there. I am yet to receive any Coles vouchers for a while either – last lot for me was in January. I received my Coles vouchers for Week 1 – Week 12. But I am confused as it mentions POINTS BOOST ie: Use any 4 Points Boost Coupons for an extra 2,000 BONUS POINTS. But I don’t have any POINTS BOOST dockets! The letter wrote that more info was enclosed in envelope regarding said boost dockets! No so! IMHO it is best not to link all family members to one flybuys account if you do accumulate a lot of flybuys point as you can only transfer maximum of 138000 flybuys points to velocity per calendar year. I would create one flybuys account for each household members and use the family pooling / family transfer features available at velocity. Yep, that can work if don’t mind the overhead of managing both accounts and think you’ll get near the cap – both Etihad and Velocity offer family pooling / account arrangements. You can still have the minimalist approach to your wallet by using your smartphone with a card app like Stocard or beepNgo. Scan in your cards and photograph the front of it for easy reference without the bulk. There’s a Coles app with your flybuys barcode. I only get 1 flybuys point for every $2 I spend on fuel at Coles Express. Thanks for the correction, updated. You only receive 0.5 points per dollar at Coles Express,you may wish to update this info. It is amazing how Flybuys points do add up, particularly when you spend a few minutes activating emailed offers, clipping docket deals and using mailed coupons. So far we’ve acquired a sewing machine, a handheld GPS navigation device, a 12-inch MacBook with Retina Display, and in about another week … a Panasonic 32-inch LED TV. Not bad for simply shopping at one provider and putting in a little effort.